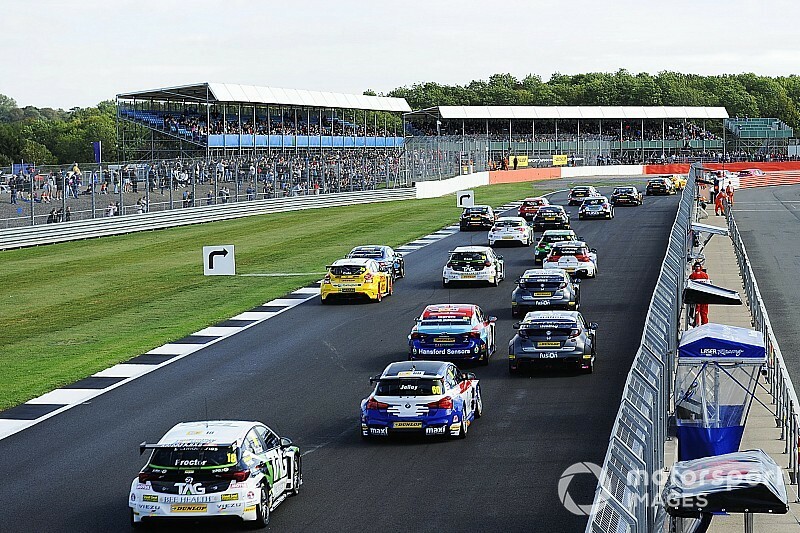 TOCA, the organising body of the British Touring Car Championship, has issued an invitation to tender for the supply of a hybrid system planned for a 2022 introduction. Last year the BTCC began an investigation into hybrid push-to-pass technology, with the championship’s Technical Worklng Group opening discussions at the Snetterton round in August. 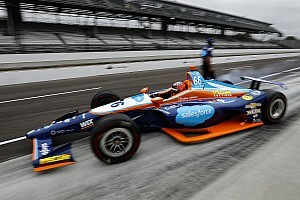 The original timeframe was for a full introduction of an electrically assisted powertrain for 2022, after a test period during the 2020 and 2021 seasons during which some cars would run and develop the package. The plan is for a specified hybrid unit to be fitted to all cars as an addition to their current two-litre turbocharged drivetrain. 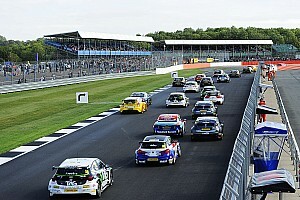 A statement from TOCA said: “TOCA is now inviting expressions of interest from companies to supply the hybrid system for the British Touring Car Championship – originally planned for a 2022 introduction, but with the previously stated goal of being brought forward to 2021 if key parameters are met. The statement added that the winning contractor “will be required to produce a light, cost effective, low-voltage hybrid system with proven durability”. 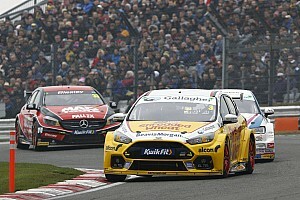 TOCA expects to award the contract to the successful supplier within the next three months as it attempts to become the first major touring car championship to firmly commit to hybrid technology.